Reliability, versatility, value, and peace of mind. Since the company’s inception in 1985, GUFP has demonstrated our belief the customer always comes first. In fact, if you asked our president, managers, employees, clients or partners, you’d likely to hear the same thing. 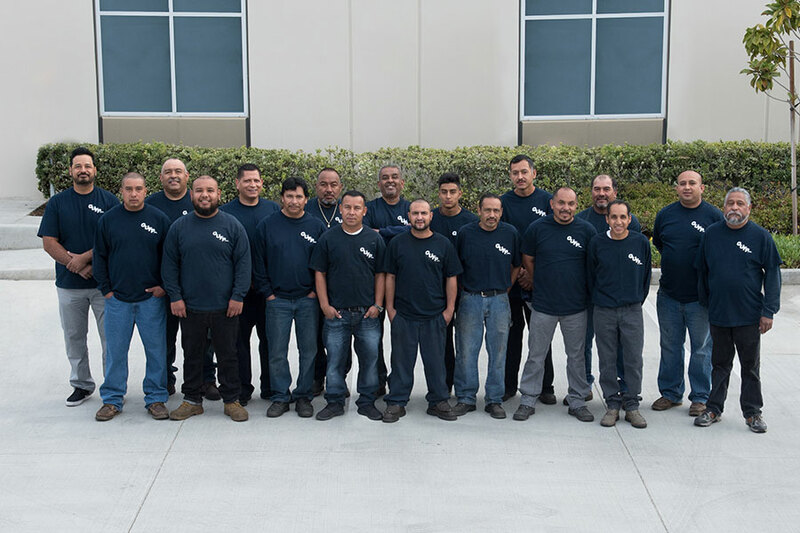 It’s our people--and our commitment to treating people with the greatest level of respect--that sets our company apart from others. 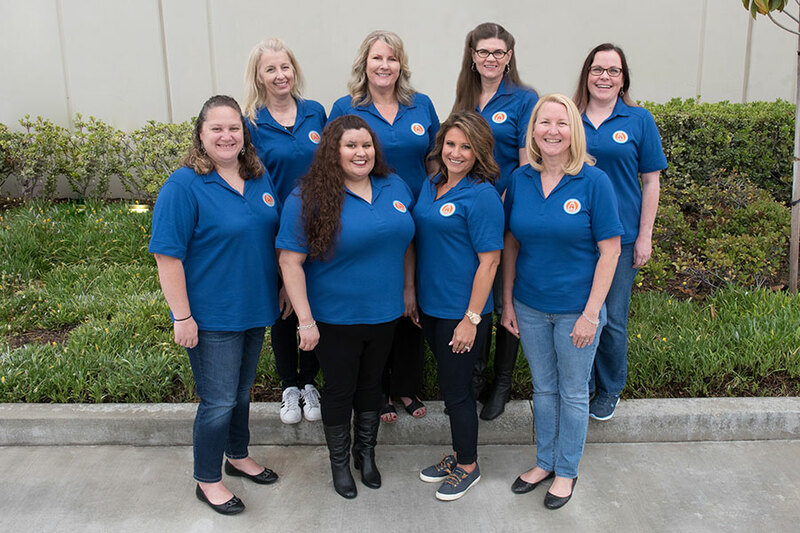 Our “client and people first” philosophy is visible through our long-tenured staff and our dedicated management team that translates into an exceptional client experience. Simply put, people love working here and partnering with us because they feel respected, valued, and empowered. 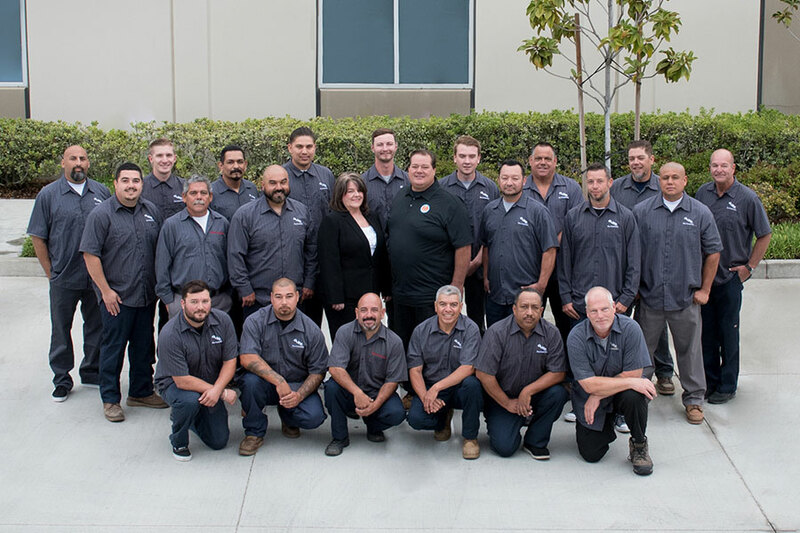 Established in 1985 as an underground fire line contractor, GUFP later recognized an industry need for more reliable service and greater client value. So, in 1993 we expanded into a full service, fire protection company providing consulting, design, fabrication, installation, and service. Our clients appreciate the reliability we provide through our system efficiencies, our versatility to get the right systems in place, the value we provide through competitive pricing and ultimately, they appreciate the increased peace of mind our proven fire prevention solutions provide. Considering the nature of what we do, reliability is everything. GUFP provides a 24/7 emergency response team for unforeseen fire and fire life safety incidents, that our customers trust. 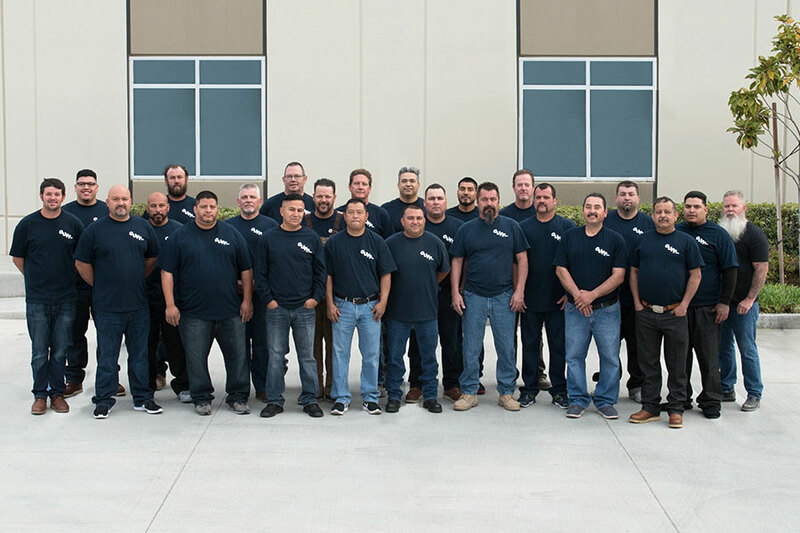 Considering we handle the entire life cycle of a fire protection system, our skilled designers, fabricators, installers, and technicians provide an extra level of versatility that provides value to our customers. Considering every business needs to pay attention to value and as fellow business owners, we completely understand this need and our customers appreciate the quality we provide at competitive prices. Considering your people, property and profits could be in jeopardy, achieving ongoing peace of mind may seem impossible. GUFP provides one of the most tried and tested emergency response systems in the industry and our customers rely on it. Considering we are trusted for the high level of safety we provide our clients, at GUFP we invest in our team’s continuing education and offer them ongoing programs to keep safety one of our highest priorities. Our project team members are certified for OSHA 10, CPR, First Aid, lift, scaffolding, trench shoring and confined space. 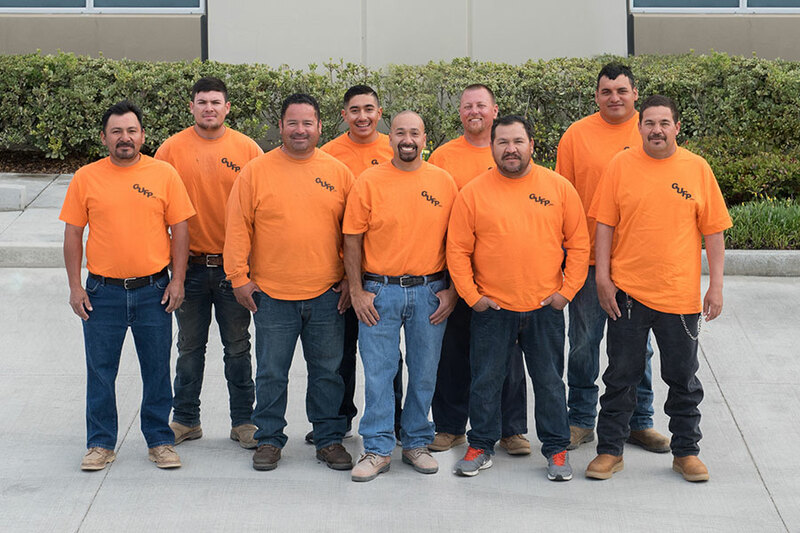 Our commitment and diligence in meeting OSHA standards has provided us with a low mod rate, enabling us to meet the most demanding insurance requirements. 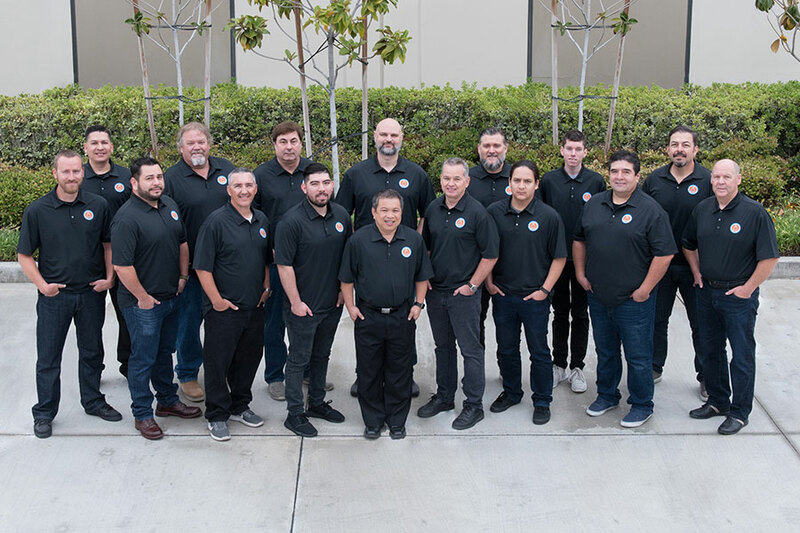 Our management team has been with us for many years and they are some of the most talented, motivated, and dedicated professionals in the industry. At GUFP, it’s the quality of our people and relationships that are the cornerstone of our success. I am proud to be part of the General Underground Management Team. It is very satisfying knowing that you are part of a company where everyone shares your same dedication in providing a quality product to our customers.